Fiona Clark is passionate about helping women find fulfilling, family-friendly roles, and is the founder of Inspired Mums. 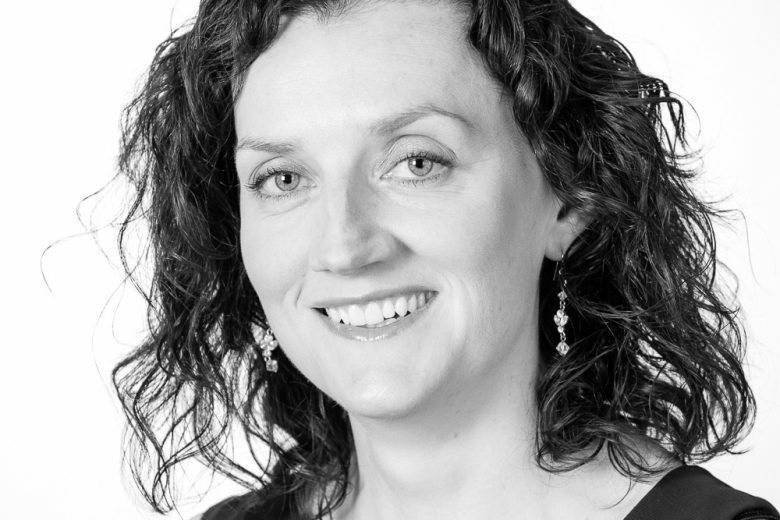 Fiona spent 10 years climbing the corporate ladder, working in various commercial roles. But while she appeared to have a successful career, deep down she knew she wasn’t on the right path. So she decided to take control and sought out career coaching to work out exactly what she wanted to do. The coaching opened her eyes to the many fulfilling and flexible opportunities available to her as a mum. As a result she founded Inspired Mums career and confidence coaching in 2006, with the aim of helping women fulfill their potential and find family-friendly careers. Fiona is on Facebook and Twitter.